The Group stage of 2015 World Cup is finally over. Can't say if this was the best ever first round but there were some terrific performances and some fine moments. Cricket fans will remember these moments for a long time. Even though they didn’t win a single game against the top teams but they had their moments. Gave Pakistan a run for their money and almost won the match, were in a position to chase 340 till the 40th over of their innings against South Africa, fought really well against India. 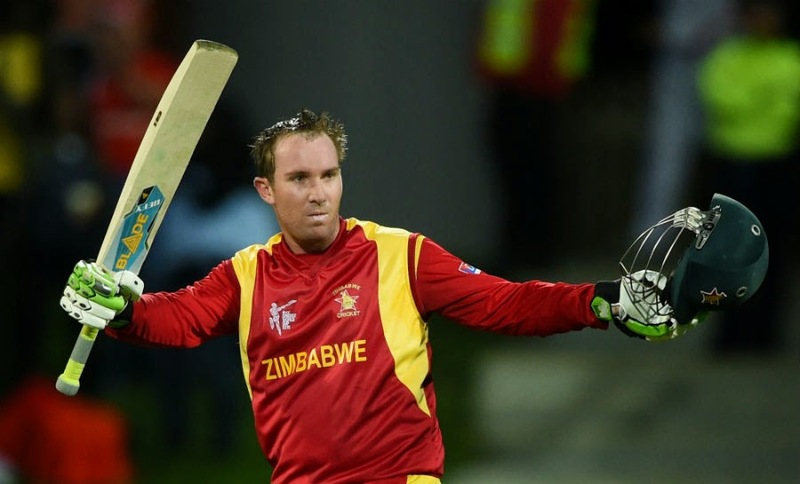 Zimbabwe deserved to win at least one of these three games. It can work as an inspiration for them in future. Kumar Sangakkara became the first ever cricketer to score 4 ODI hundreds in a row. He did it all in less than two weeks, all in this World Cup. No other player has ever scored 4 hundreds in a single World Cup. It becomes special not only because it’s a rare event but also when you consider that Sangakkara is in the last stage of his ODI career. Ireland have made it a habit to defeat full members in World Cup. They surprised Pakistan in 2007, shocked England in 2011. This time, they registered wins against not one but two Test nations. 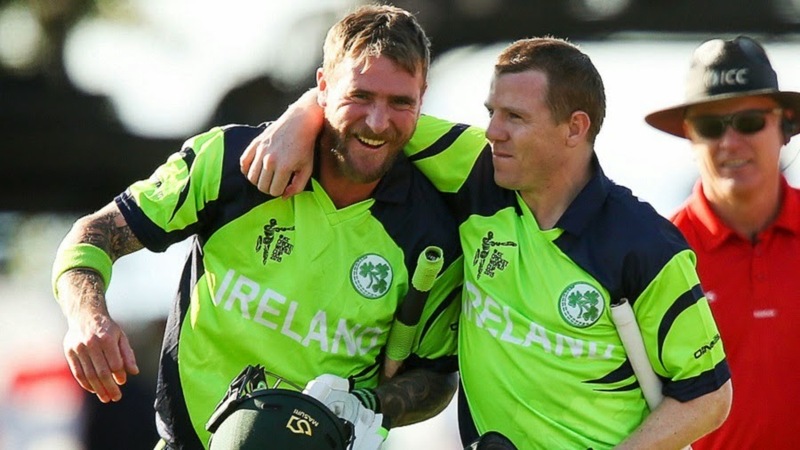 Ireland started their World Cup campaign by chasing a 305-run target successfully against the two time World Champions West Indies and then they emerged victorious against Zimbabwe in a close match. Ireland couldn’t make it to the Quarter-Finals but they were alive in the tournament till the last Group game and that’s an achievement in itself for an Associate nation like them. Hopefully, ICC will allow them in the 2019 event. After losing their first two matches badly against India and West Indies, Pakistan looked down and out. They faced a lot of criticism from fans, experts and former cricketers. Misbah became a villain. 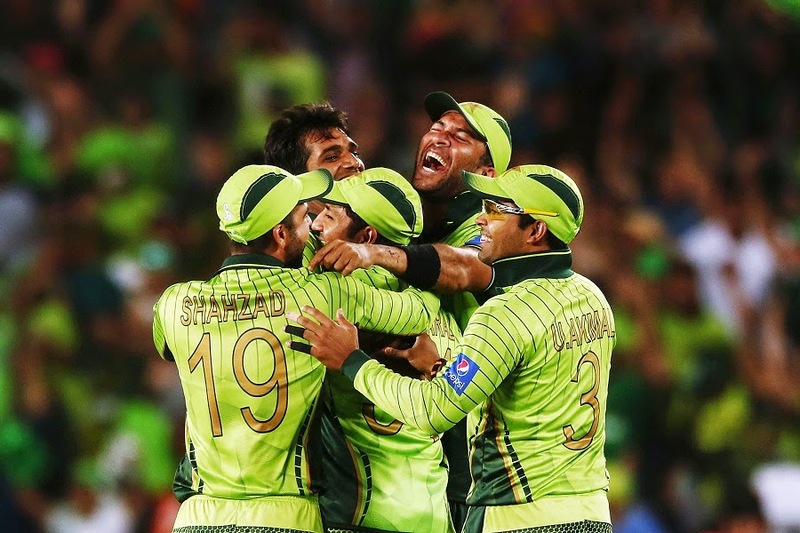 At that point, Pakistan’s chances for the Quarter-Finals looked very bleak. Pakistan needed to beat South Africa to keep their hopes alive. It required something special from them. Pakistan’s batting failed to rise up to the occasion but their bowlers delivered when it mattered the most. They successfully defended 222 runs against a strong South Africa batting line-up, thanks to Wahab Riaz and Rahat Ali’s superb spells. Now after defeating Ireland, Pakistan are into the Quarters. This is a great comeback. No wonder, Misbah is a hero again. In a tournament where 300+ team totals is common, Mitchell Starc has done remarkably well. With 16 wickets he is the leading wicket-taker in the tournament but what’s staggering is his bowling average and strike-rate. Starc is averaging 8.50 with the ball and his strike-rate is just 13.8. Mitchell Starc’s current bowling figures are the best among bowlers with 15 wickets or more, not only in this World Cup but all World Cups combined. No doubt he is one of the best around as far as ODI cricket is concerned. Everyone expected England to do well before the start of the tournament. New captain, 6 months of non-stop ODI cricket, a good tri-series, players showing form in warm-ups. Everything looked good. A Quarter-final spot looked certain. It turned out exactly opposite. After losing to Australia, New Zealand and Sri Lanka, their game against Bangladesh became a virtual qualifier. Mahmudullah sensed a golden opportunity and became the first Bangladesh cricketer to score a World Cup hundred. Rubel Hossain gave it all and produced one of his finest performances. Bangladesh punched above their weight and knocked England out. Bangladesh were into the Quarter-Finals. It was one of the finest moments of the 2015 World Cup and the greatest ever in the history of Bangladesh cricket. This New Zealand vs Australia match was one of the best ever ODI matches. After bowling Australia out for just 151, New Zealand were cruising in their chase. They were scoring at over 10 an over till the 8th over, thanks to captain Brendon McCullum’s swashbuckling knock but then they lost the plot completely. Mitchell Starc pulled Australia back in the game. New Zealand needed 6 to win with last pair at the crease. Kane Williamson was there with Trent Boult at the other end. Williamson held his nerves and won it with a Six for New Zealand. A rare low-scoring thriller. Associates like Afghanistan were the USP of this World Cup. These so called minnows produced more thrilling games than the top members. Don’t know about others but I followed their progress keenly this time. Afghanistan vs Scotland was one of the best games in the tournament. In a chase of 211, Afghanistan had lost their 7 wickets for just 97 and were staring at defeat. Samiullah Shenwari (96) batted patiently and took Afghanistan very close to the target. When Shenwari left, Afghanistan still needed 19 runs in 19 balls with 1 wicket left. Last pair of Hamid Hassan and Shapoor Zadran held their nerves and finished the chase in the last over. Soon after hitting the winning runs, Shapoor threw his helmet and bat, paused for a while and then roared loudly. That celebration was something to cherish. 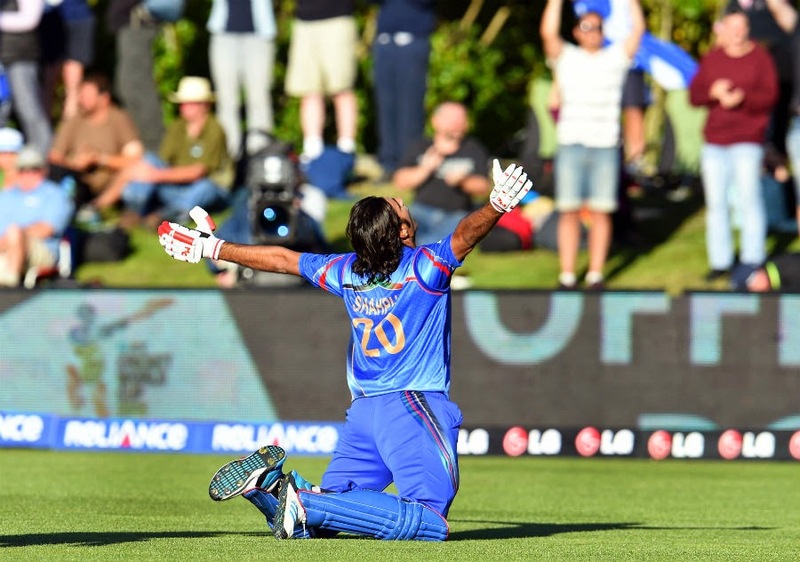 It was Afghanistan’s first ever win in World Cup. Special moment for a war-hit nation. Before the start of the tournament, people were bit skeptic about India’s chances. Most of us thought India will huff and puff into the Quarter-Finals. India’s performance in the tri-series in Australia played an important part in strengthening people’s belief. Contrary to popular belief, it turned out as India’s best ever campaign in the first round. India won 6 out of 6 games. They started their campaign with a comfortable win against arch-rivals Pakistan, fully dominated one of the favourites South Africa, won their next 4 games against UAE, West Indies, Ireland and Zimbabwe without much hiccup. Everyone in that top 6 performed well at least once in those 6 games. But surprisingly, it is India’s bowling which played a vital role in India’s success. India is the only team in the tournament to bowl opposition out every time they have taken the field. All front-line bowlers are averaging under 25 with Mohammed Shami’s average of 12.60 being the best among Indian bowlers. 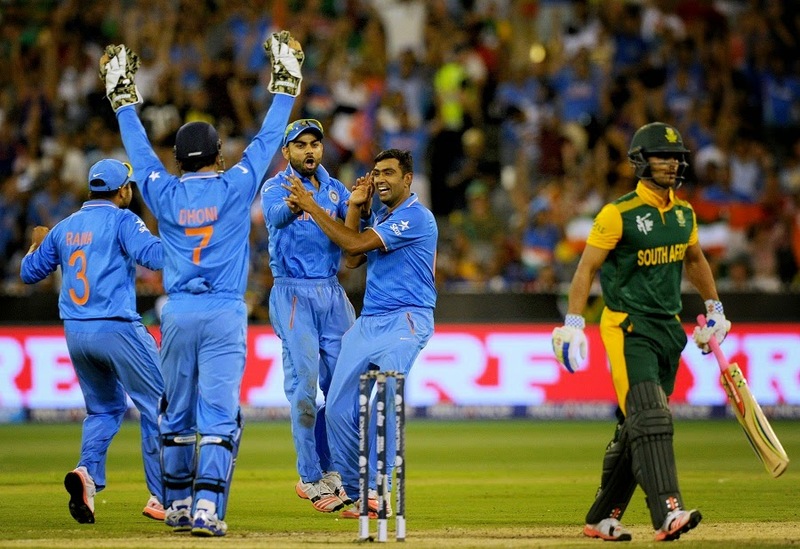 Indian team has now won 10 World Cup matches in a row, their best ever winning streak. I would be lying if I say I didn’t like this ‘Mauka’ ad campaign by the official broadcaster in India. I enjoyed it a lot and I am sure many of you as well. In fact, I have seen many of my friends asking for the new ‘Mauka’ ad video. 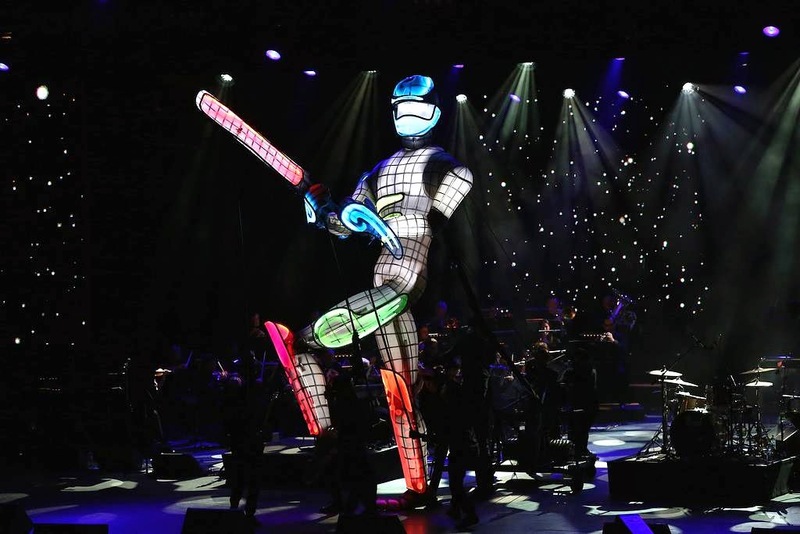 Not only the official videos but also its spoofs have added the fun quotient to the tournament. Undoubtedly, one of the best ever ad campaigns. Full marks to the team at Bubblewrap Films. That Pakistan fan, those cracker boxes will be remembered by cricket fans for a long time.